SAP FKOM 2019 events are taking place around the world these days. As it has been announced, this year is the year of experience. Experience economy. Experience matters. Experience is becoming more and more important for each of us. I use Netflix because of fantastic personalize experience they offer, ready to pay some additional bucks to get onboard Singapore Airlines and just walked 500 additional meters in the airport to get a cup of coffee in Starbucks. Do they serve the best coffee at the airport? Seriously doubt it. Do they provide the best experience for the customers? I think so. SAP has best-in-class products, which help customers to provide an amazing experience to the clients. So what is the place of SAP Cloud Platform in this picture? 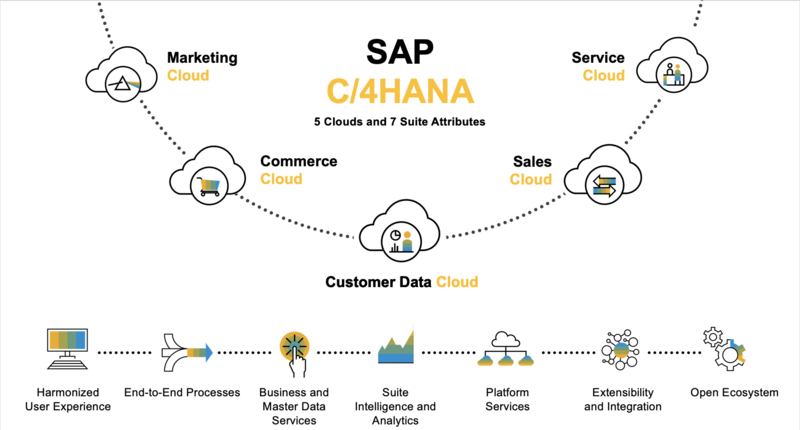 Is it only about C/4 HANA? These were the most popular questions among SCP folks all these days. IoT helps to start car engine from home and warm it up when it is -20 degrees outside. All of these can be easily implemented with help of SAP Cloud Platform. And these are just a couple of examples. Besides that, don’t forget about extensibility and integration. The lightweight and agile SAP Cloud Platform Extension Factory will serve as the central point of extensibility for all customer experience products allowing very fast turnaround times in a cloud-native, microservice based fashion. To summarise all written above, I would like to say that I’m really excited, that this year is going to be the year of experience. I expect a lot of interesting use cases and mind-blowing innovations implemented on SAP Cloud Platform. And what is most important, all of these will have only one main objective – to improve customer experience. Which means make our lives a little bit better. That was well summarized. Experience Management is not new and lot of companies have been successfully practicing it in some shape or form. However, with the rise of new technologies and rapid adoption of new solutions in a hybrid landscape, now is the time to streamline the experience and start having a better engagement with internal staff, meet the demands of customers and provide a better experience for everyone more efficiently.